The AZMagicPlayers.com 2016 Modern Series is a series of tournaments spanning from the second quarter of 2016 to the fourth quarter of 2016. 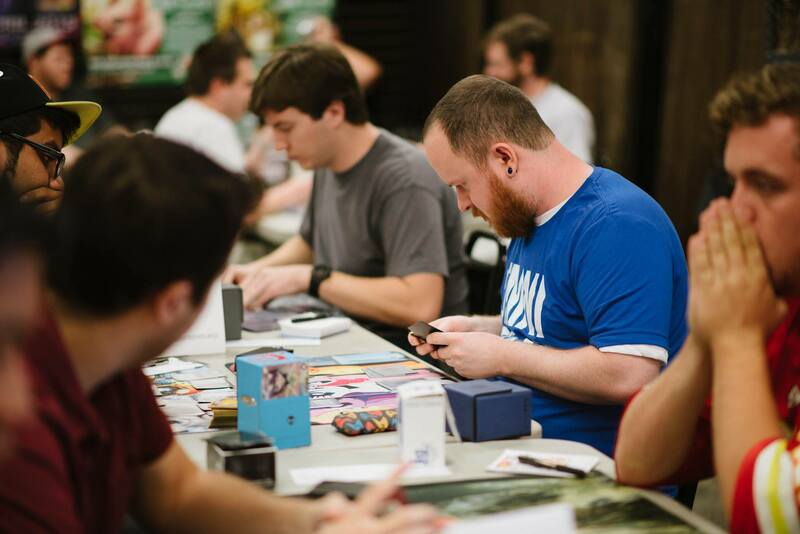 Four main events will crown city champions around Arizona and various Modern Series Trials will bring competitive Modern to a majority of competitive Magic: the Gathering players. At the end of the series, sixteen players will qualify for the AZMagicPlayers.com 2016 Modern Series Masters through either slot-based qualifications or Modern Series Points-based qualification. Please read further for details on the Modern Series. Modern Series Trials are three or four-round Swiss tournaments that award Modern Series Points to top finishers. Details such as date, time, and entry fee for these events will vary. To All Store Owners: If you are interested in hosting a Modern Series Trial, please contact Jason Abong at [email protected]! Please see our Schedule page for the details for the Modern Series Trials. 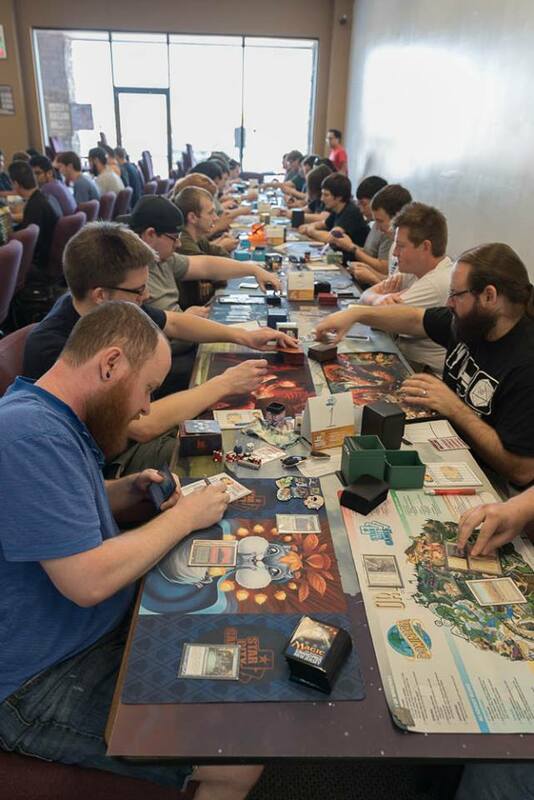 The Modern Series City Championships is the main event of the AZMagicPlayers.com 2016 Modern Series. The entry fee for these events will be $30. Prizes will be based on attendance and paid out in store credit. The rest will be announced later. Please see our Schedule page for the details for the City Championships. *1st Place does not receive any points due to a slot-based qualification for the 2016 Modern Series Masters. The AZMagicPlayers.com Modern Series Masters is the final event of the AZMagicPlayers.com 2016 Modern Series! Sixteen players will battle it out for Modern pride. Please read our Qualification Policy for more details.